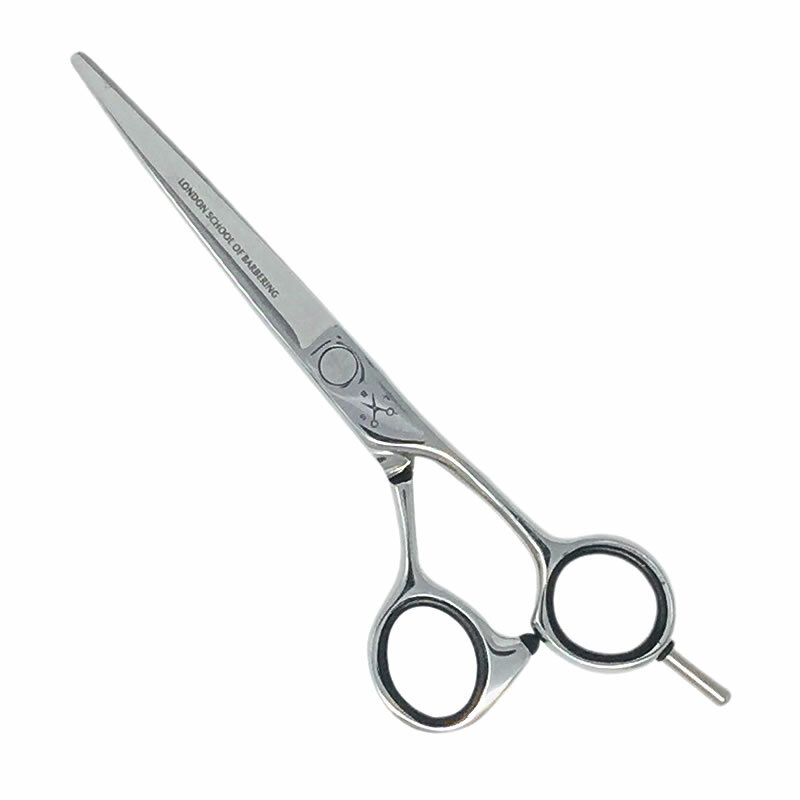 Designed especially for the London School of Barbering (and a required bit of kit for their students), these highly polished scissors feature the LSB logo etched below the tension screw and the name of the school engraved onto one blade. Their quality stainless steel design combines sharp, slicing blades for performance with offset handles for comfort. The flat tension screw is adjustable using the special key supplied and the scissors are finished with black finger rings and a removable finger rest. £70.80 (inc. VAT) Why no VAT? We're a trade wholesaler and quote our prices without VAT to help our VAT-registered customers understand the true cost of a purchase. Designed exclusively for the London School of Barbering by Dark Stag. Offset handles and 35 teeth. Available in 5.75 inches in left-handed only. High quality ring-bound A4 booklet covering the core knowledge and techniques required for cutting men's hair. A must for anyone learning men's hair cutting and required for all students at the London School of Barbering. High quality ring-bound A4 booklet with 52 pages showing you how to perform several key hair cuts with photos and step-by-step instructions.